Photo by Alec Soth / Magnum for The New Yorker. 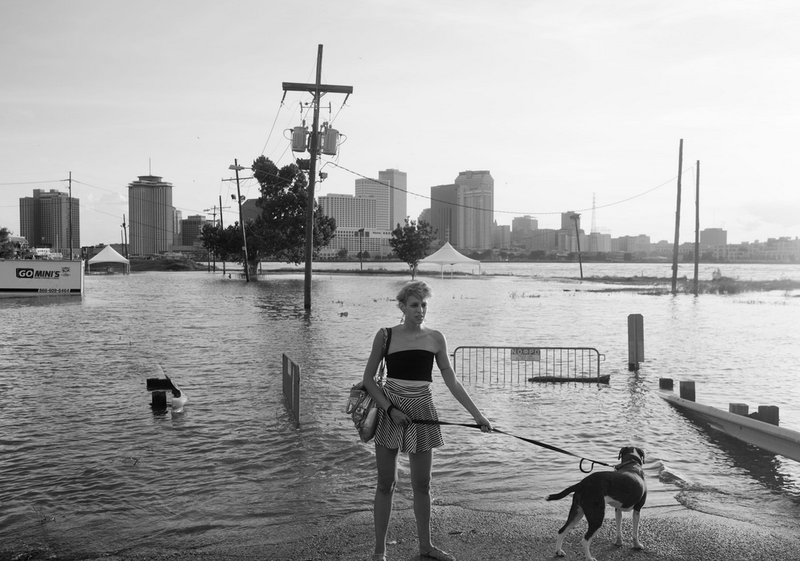 Caption: Sophie Borazanian and her dog, Joni, at Algiers Point, in the Fifteenth Ward. Categories: Uncategorized | Tags: City of Water, Hurricane Katrina, Katrina, New Orleans, New York | Permalink. Thanks so much! I love your blog as well. Happy to share this interesting photo profile of New Orleans.